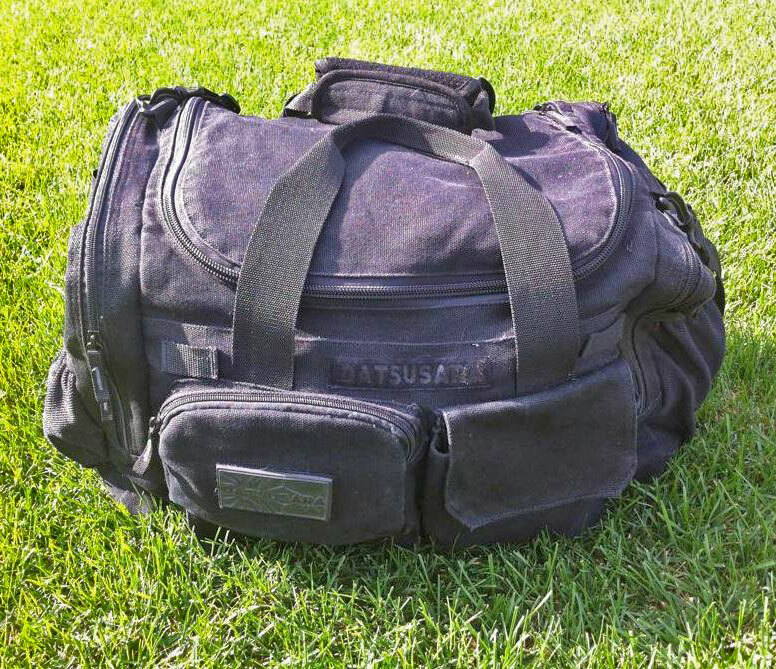 REVIEW : If Datsusara’s objective was creating a high quality gear bag then with the Gear Bag core they have achieved that and more. 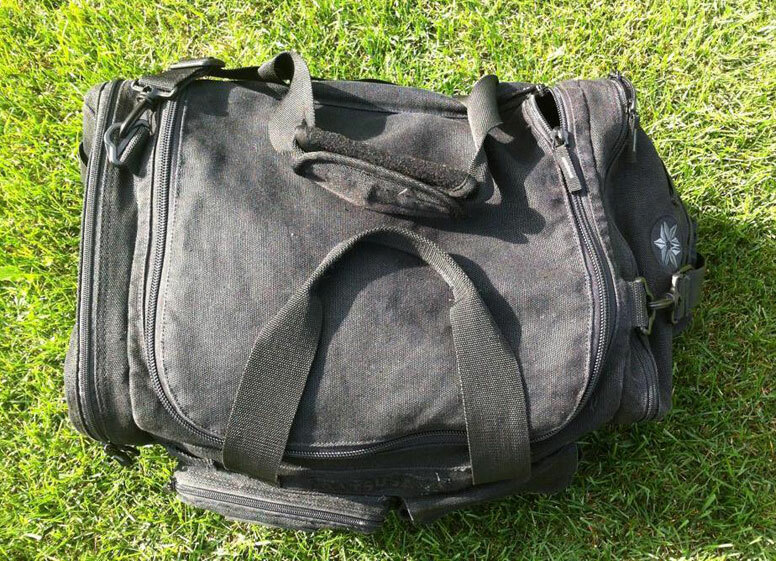 I purchased this bag back in 2014 because I wanted a bag that fit all my gear, was durable and didn’t rip apart as well as had other compartments that kept items separate from my gear. That’s when I found Datsusara. Not only did the gear Bag core have all the qualities I was looking for but it also was made of Hemp. Now when doing more research on hemp based products I found that not only is hemp durable but it also has anti microbial properties which fight staff infection, ring worm and other nasty infections that would be the result of a hard day training on the mats. Im a size A2 and the gear Bag Core fits 4 of my gi’s in the main Compartment and there is also room in the sides for other items such as rashguards,small hand towels etc. Now the best part I like about this bag is not only is it spacious but there is other pouches on the side that fit all the extras like my hockey tape, belt , keys and wallet, cell phone and that’s only on the front of the bag. There is also two side pouches that are very large and fit items such as my sandals and shower towel. The gear bag core also features a “nasty bag” which is basically a gi bag that fits your wet stinky rashguard so your other gear doesn’t get all gross. You could also use this bag to store wet towels. 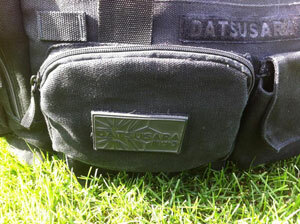 The gear bag core also features a mesh pocket on the outside of the bags that holds your water bottles . This bag has been with me on all of my trips to other schools, vacations and everyday training. Its reliable and durable and holds a TON of items. 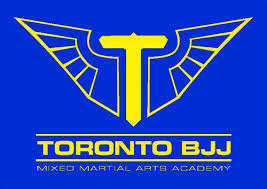 I have gone on vacation and packed 4 of my gis and still had room to fit rashguards, towels ,boxers, hoodies etc. Hemps ability to reduce bacteria growth is also an added feature that should be a reason why this bag appeals to anyone that might be prone to any type of infections caused by dirty mats. Another great feature to hemp is its lightweight and durable. The gearbag core should look like a used backpack after the abuse ive put it through but after a lot of usage still looks brand new which is a testament to the high quality hemp fabric used in this bag. Positives is its functionality , stitching, durability and the fact its holds A LOT plus it’s a small company so quality control is an essential part of datsusaras business and part of the reason for its success. 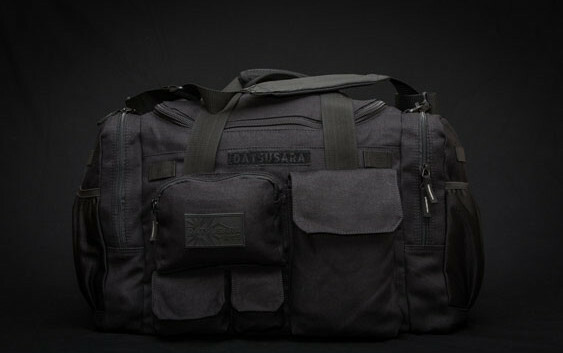 Chris oversees a company that produces high quality gear bags and datsusara is on the forefront of choosing environmentally friendly fabric.